Fundraiser by Meagan Rockwell : Save Tobin Grace! Meet our sweet daughter, Tobin Grace Hansen. 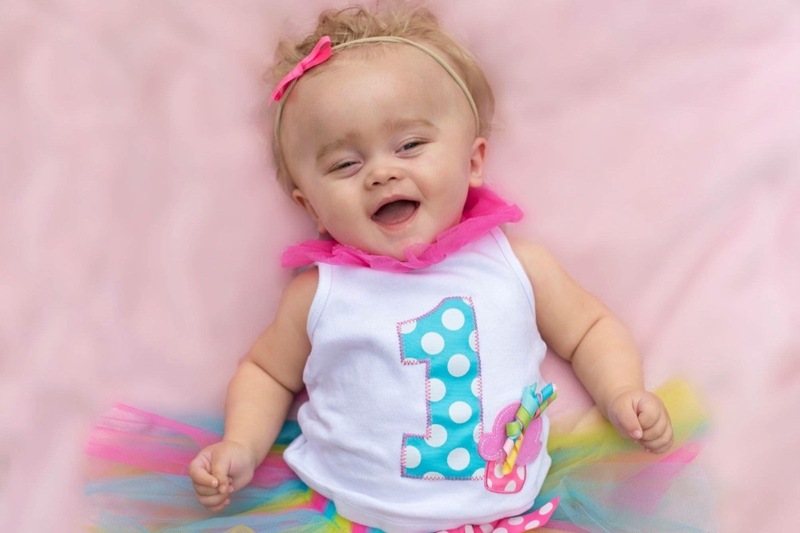 Our beautiful, fifteen-month-old baby girl who suffers from a genetic progressive childhood brain disease. Tobin is missing a gene that is responsible for breaking down an acid in her brain. Without the gene, the acid is causing deterioration of the white matter in her brain. 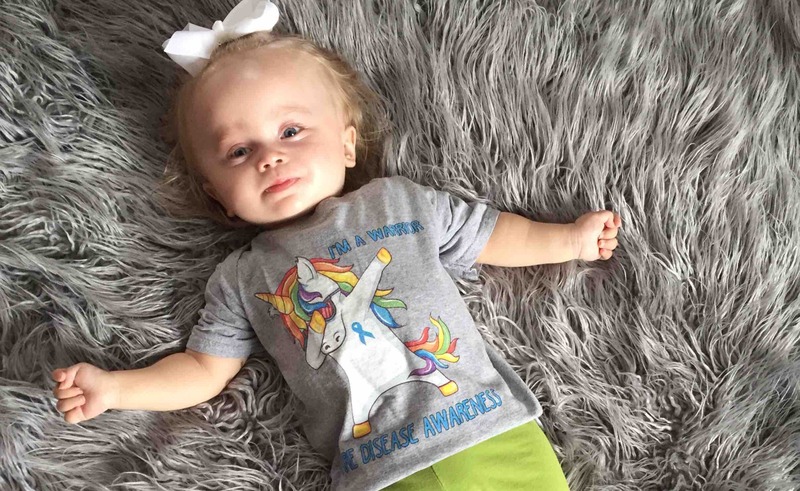 The disease is called Canavan and Tobin was diagnosed at just four months of age. Everything seemed perfectly fine when Tobin was first born, but at two months we began to notice something was wrong. 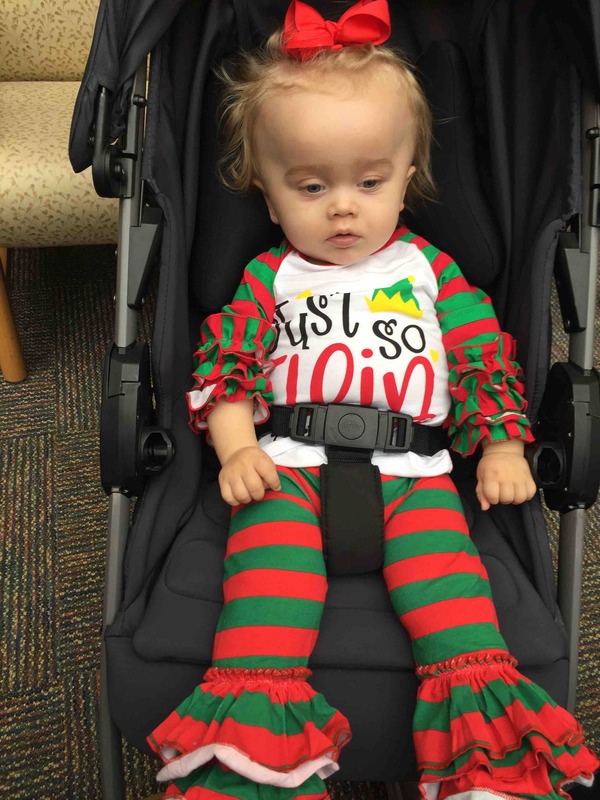 Four days after Christmas, Tobin was admitted to the University of Iowa Children's Hospital and an MRI concerned doctors and a urinalysis was sent to the Mayo Clinic for a further look. It was January 10th, 2018. We got the most devastating news, our sweet perfect baby has an extremely rare genetic brain disease called Canavan Disease. I ask “ok what’s that mean” and all I heard was she might not live to see her 10th birthday, she won’t walk or talk. I was a mess and don’t remember anything else they said. Tobin is now 15 months old and happy as can be. She is strong but has no head control or trunk control. She is developmentally behind by about 5 to 6 months. Tobin prognosis is fatal in less she receives new ground breaking gene and stem cell therapy replacement trough brain surgery. This operation can only done before the age of two and will hopefully start summer of 2019. But ONLY if we can raise the $250,000 for the operation its a pay to play situation. With out this treatment Tobin will most likely not live to see her 10th birthday. This treatment is crucial in saving Tobin’s life. Please follow her journey on Facebook at Tobins Journey. Welp, today is diagnosis day. One year ago, our lives changed. 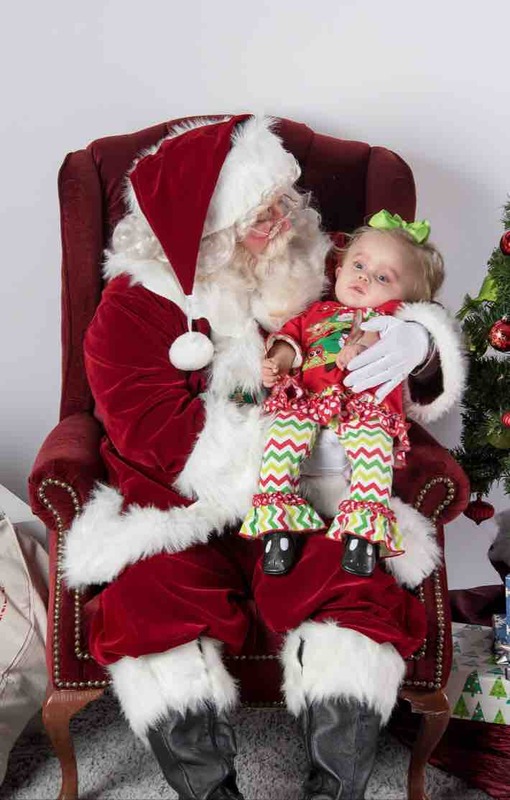 We found out that our amazing baby girl has a fatal progressive rare genetic brain disease. One year ago, I heard the evil word Canavan for the first time. It’s an understatement to say this year has been hard. I get told so often that I am strong. Yes, I am, but honestly I don’t have a choice. When you find out your one and only child has a genetic brain disease you want to fight to give them the greatest life possible because you don’t know how long they will be with you. It hurts so incredibly much knowing that someday I could wake up and my baby won’t be here to hug and kiss. No parent should ever have to go through this!!!! It’s not fair!!! At first it was ok because Tobin was only four months old. She was still a little squishy cuddle bug. Once she turned one that’s when it started getting very hard on me mentally. Knowing everything she should be doing yet her little body won’t let her. It’s so hard watching her because you can see the determination she has to try and grab a toy but then you see the frustration when she can’t get it. I try to stay calm but seeing her want to do something that seems so easy and she just can’t get the connections there, I feel frustrated for her! Every feeding is a challenge. Getting her to latch on to a bottle sometimes can take 5 to 10 minutes. Once she finally gets it you just hope and pray she doesn’t start choking and you have to start all over! It’s so scary knowing that she could possibly, at some point, start silently aspirating. When that happens we will most likely know because she will get sick, likely with pneumonia. At that point, she will most likely need a g-tube to eat and not be able to take anything by mouth. What to feed her is a challenge. I made it about 7 months breastfeeding. Living on the breast pump after she wouldn’t latch and the daily stress of me feeling like I was failing as a mother dried up my supply. We tried so many different formulas, all giving her problems, and her looking at me as if I was poisoning her! Finally we found an awesome momma that has been able to donate her breastmilk that Tobin absolutely loves and has been doing very good on. Now her nutritionist wants her off the breastmilk on to a toddler formula! Talk about want to pull my hair out, we were just doing good! After lots of research we are now mixing Kate Farms with breastmilk. We’re on week 2 and so far so good! Medicine is a challenge. Somedays getting her to take all her medicine is impossible, as she has learned to spit it out! Her medicines are important to keep her comfortable and happy. I hate she has to take so much but it is what it is. It’s so hard watching for side effects until you find the right dosing. Medicine time happens three times a day and we have been doing it for a year and it hasn’t gotten easier! Going shopping is a huge challenge. When I am by myself it’s very difficult as I can’t push the stroller and cart at the same time. I once had to run to target and it was just Tobin and I. I took a blanket in and put it in the cart and laid her on it. Everyone that saw her said “oh she must be so tired”. No, i wanted to say “No she’s not. She just can’t sit in the cart like a normal child”. I seriously can’t go a day, or anywhere really, without being reminded my child is sick! Changing Tobin’s clothes is a challenge. It happens daily. I have to slowly bend her arms and legs to get her undressed and redressed hoping I’m not hurting her. Sometimes, I’ll very gently move her leg and she starts screaming! I start crying because I hurt her not knowing it was going to happen. It’s hard! Keeping her entertained is a challenge. Tobin can’t play with toys on her own. She needs someone there helping her push buttons and make the toys go. She has adapted toys that she can do on her own but she’s really go at pushing them away! We work with her everyday from simple things to hard things, like tummy time! It’s so hard knowing she should be able to do all this on her own but she needs help with everything! Knowing if I’m doing things right is a challenge. I question myself all the time if I really am doing things right. Being a first time mom it's hard, but being a first time mom to a child that no one knows much about is so much harder. If her arm or leg is twitching I freak out not knowing if that’s “normal” because we don’t know what “normal” is!!! My biggest challenge is seeing other children doing things Tobin should be doing. From seeing pictures on Facebook of kids her age walking and starting to say their first words to being out in public seeing children running and playing knowing that Canavan is stealing Tobin’s childhood away! When Tobin was about 6 months old we tried a mommy and me yoga class. Overall it was so much fun and Tobin really enjoyed it. The other babies in the class were younger than her and were doing so much more, that you could clearly see there was something different. I would leave crying because I felt like I was missing out on normal motherhood. That’s what hurts the most. Grieving what we should get to do with Tobin. Yes, we have many more challenges but to us this is “normal” and we love Tobin so unconditionally! Tobin is so incredibly smart and happy! I ask Heath daily how in the world did we make such a beautiful child! I hate this disease but it is what it is and we go day by day! Tobin makes me so happy everyday which is a reminder of how strong I am and that this fight to save her life is 100% worth it!! Tobin Grace mommy loves you and I won’t stop fighting to save your life! I will end this post thanking everyone who has helped us so far in our journey and continue to beg you for your donations to save Tobin Grace!! Merry Christmas Eve! We hope you all are have a wonderful loving time with your families this holiday! This is our first Christmas since Tobins diagnoses. It a rough one knowing that our Christmas with Tobin could be limited. 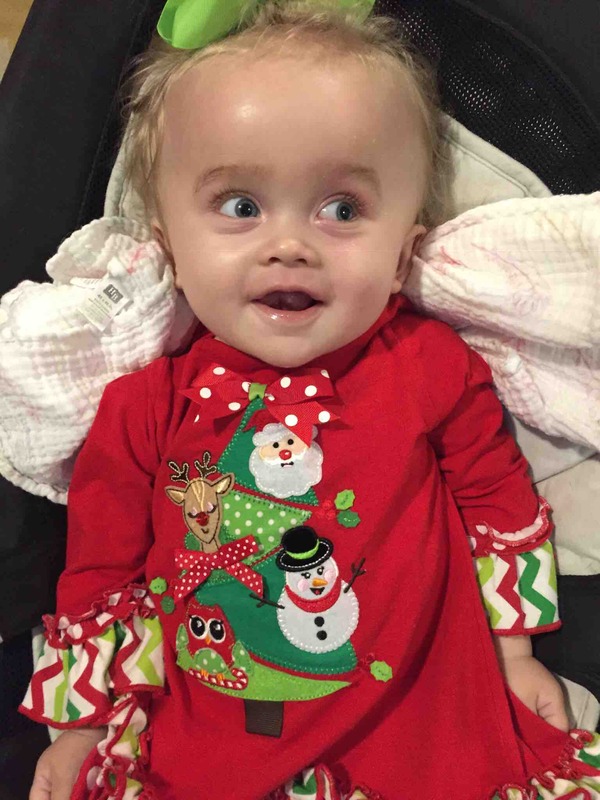 Our family asks you to please keep sharing Tobin with your friends and family and we keep the donations coming to save our beautiful baby girl. We want many Christmas with her and not have them limited and with your donations that could be possible! Thank you to everyone we much appreciate it! 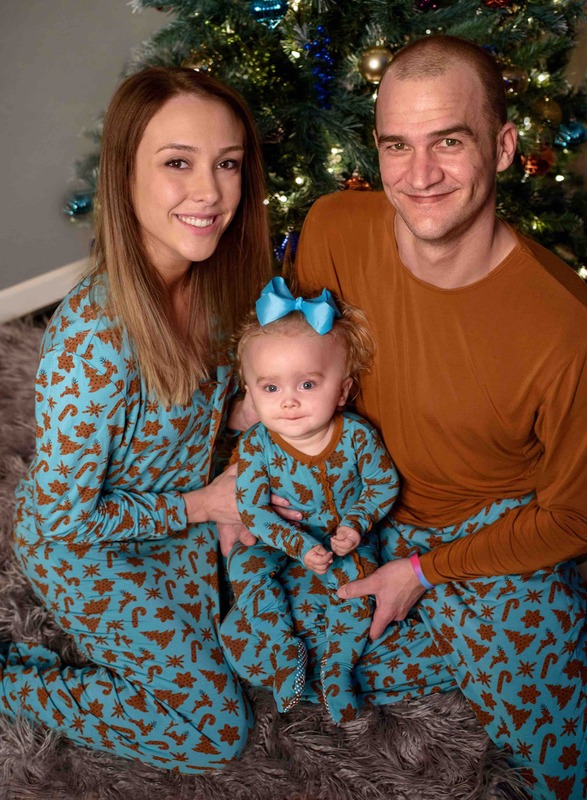 Thank you to everyone at Kickee Pants for your amazing gift of our Christmas pajamas, we absolutely love them! Our interview from Eva Andersen from KGAN channel 2 News. Tobin is now almost 15 month old! She has a horrible life limiting genetic brain disease called Canavan Disease. This disease will most likely kill her before her teenage years. There is a life saving treatment that could save Tobins life. We need to raise $250,000 to insure Tobins spot in the treatment. Please help save my one and only child! Imagine learning that your baby has a fatal disease and that there might be an experimental treatment approved within the next few months, but you have to pay $250,000 for it. And also imagine that you have to compete with other children for a spot in the trial. There are more kids than spots available, and unfortunately like everything else this is pay to play. If we can't raise our share of the money then the spot will be given to another child who can. There are at least 7 children raising funds right now for only 4 to 6 spots and Tobin has been waiting longer than some of the kids and our family is desperate for this treatment. Please help her secure a place in this trial! If this sounds horrible and unfair that's because it is. But this is how experimental medicine works in the US. We have kids coming from outside the country for this treatment as well. We need LOTS of support for baby Tobin! !